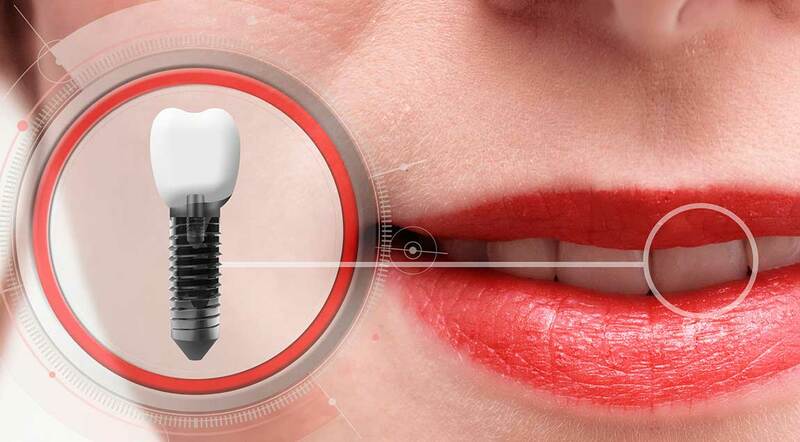 Dental implants are permanent, stable replacements for your missing teeth. When you visit the office of William Forero DMD, PA, our experienced implant specialist will meet with you to determine if you are a candidate for implants, and develop a treatment plan that meets your unique needs. We invite you to contact us at 954-752-4901 for more information on dental implants in Coral Springs, Florida, and to schedule your free consultation with Dr. William Forero. You will visit our office several times. In the first one or two appointments, the post, or anchor, is implanted in your jaw. This post is usually made of titanium. Following the placement of the implant post, there is a period of healing to allow the post to bond with your bone. The replacement tooth, bridge, or denture is fitted and installed after the bone and gums have healed. Each restoration is custom made to fit your smile and provide you with beautiful results. Surgery may be performed in an office or hospital with local or general anesthesia. Dental implants are designed to feel, function, and look just like your natural teeth, and require the same care as your natural teeth. When properly cared for, dental implants can last a lifetime. Dr. Forero has extensive experience in dental implants, and would be pleased to discuss the benefits of implant prosthetics with you, including fitting your dentures with dental implant support. Please give us a call today to make your appointment and learn more.